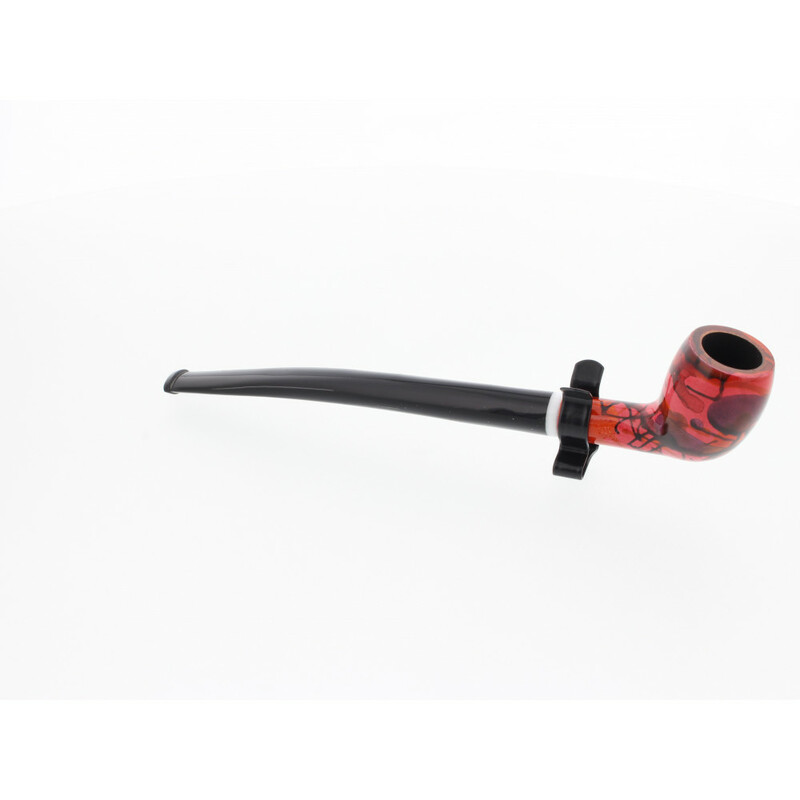 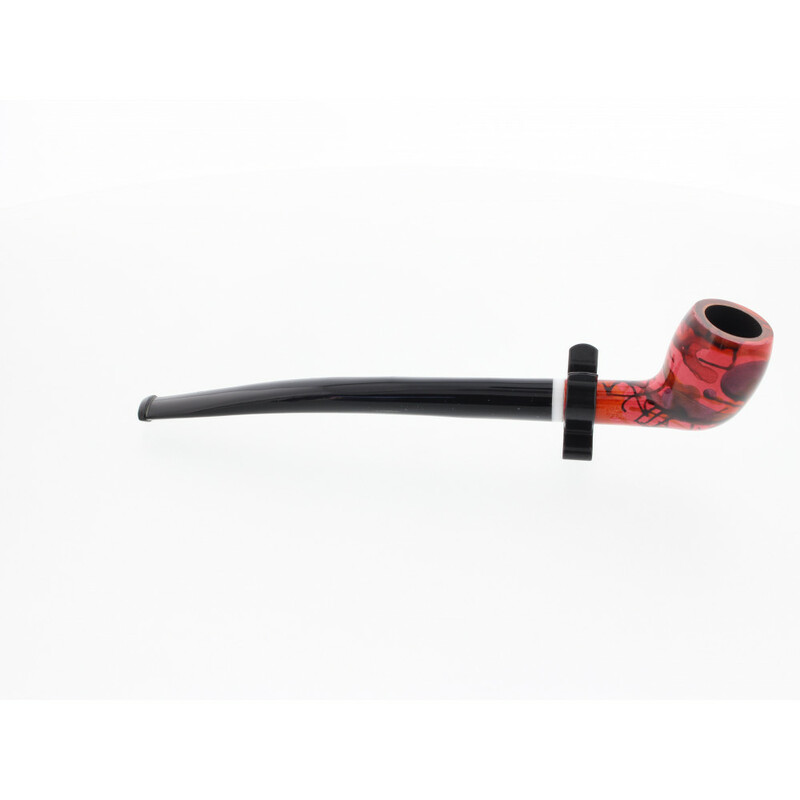 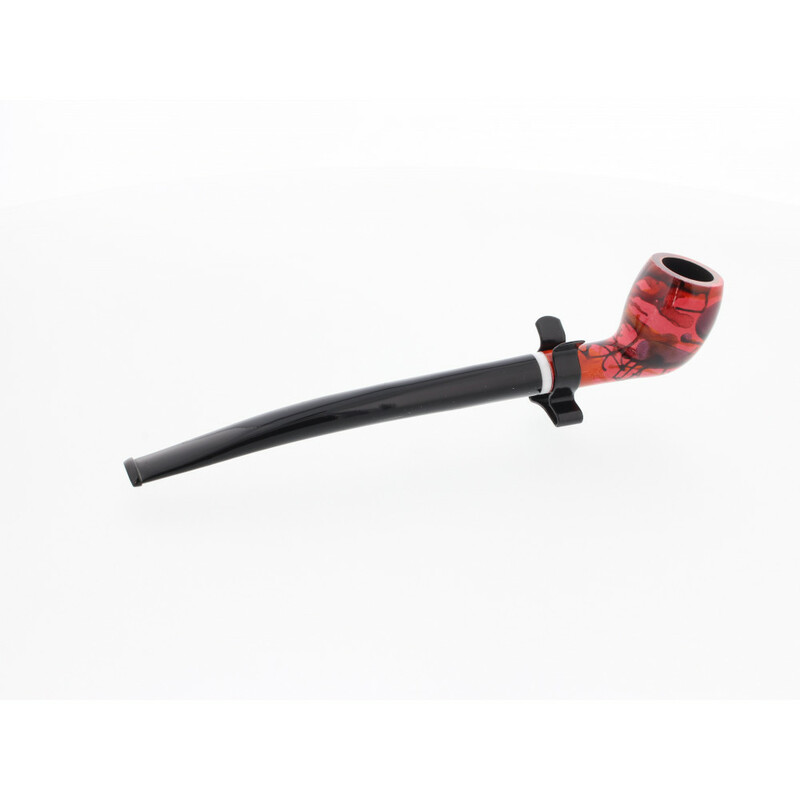 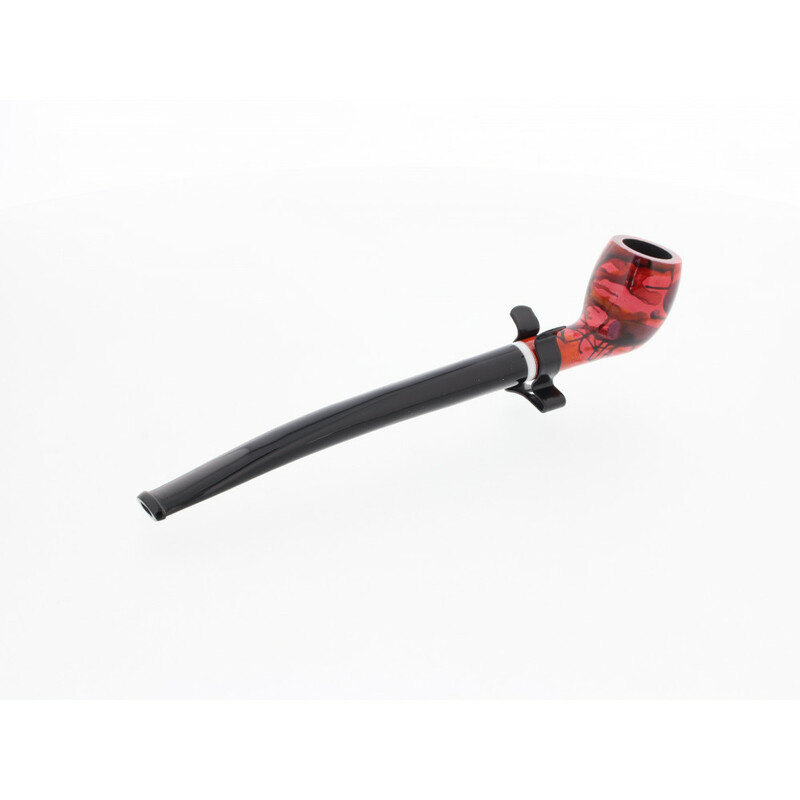 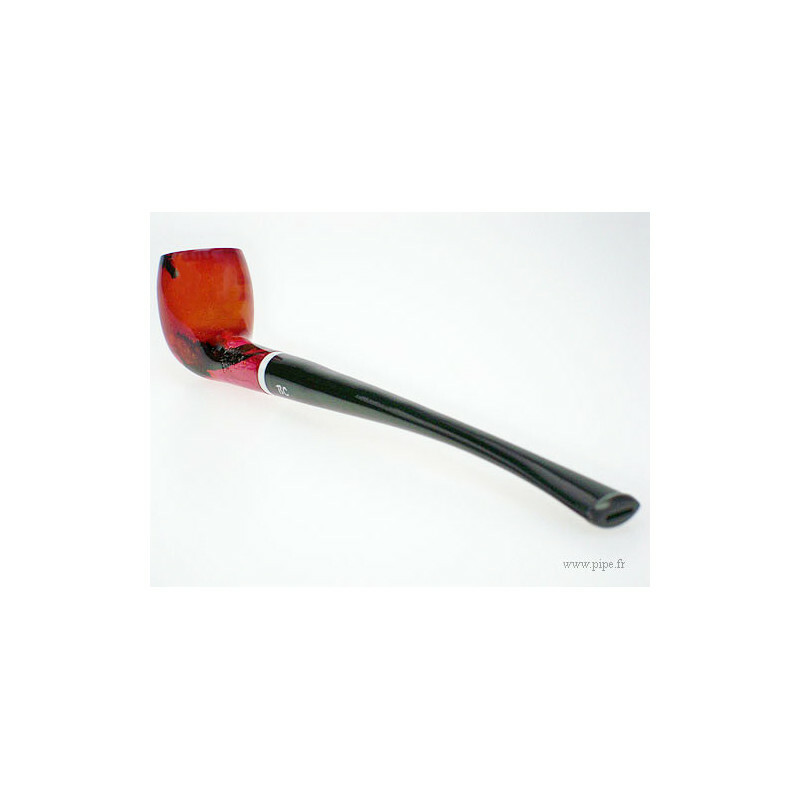 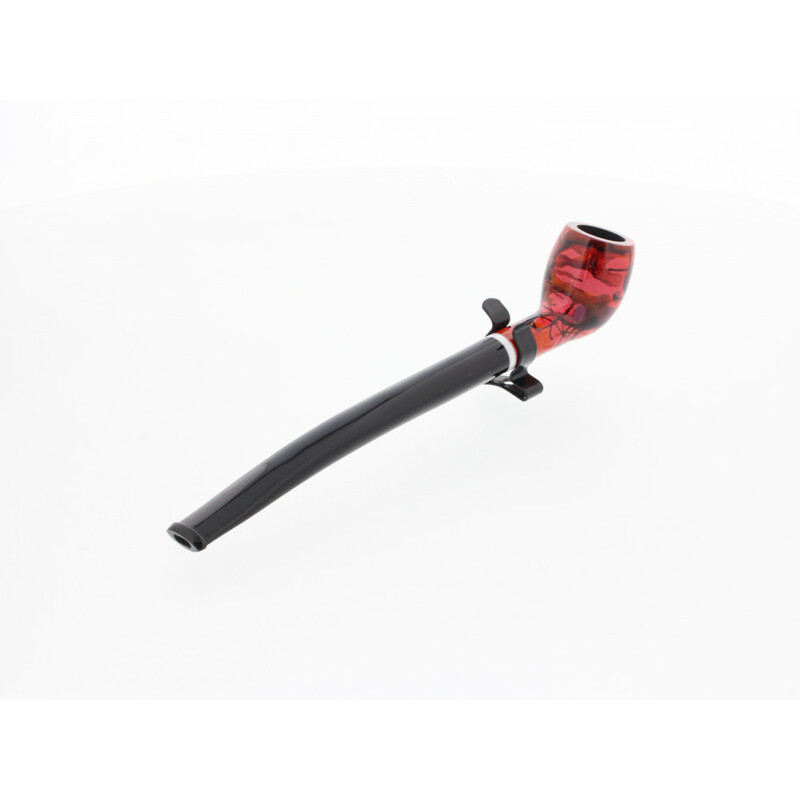 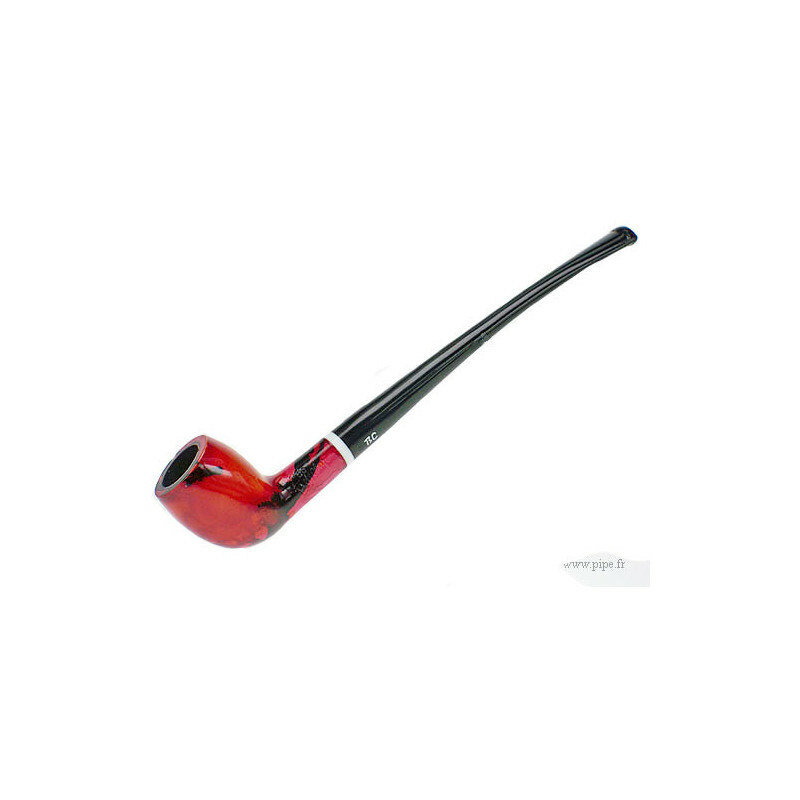 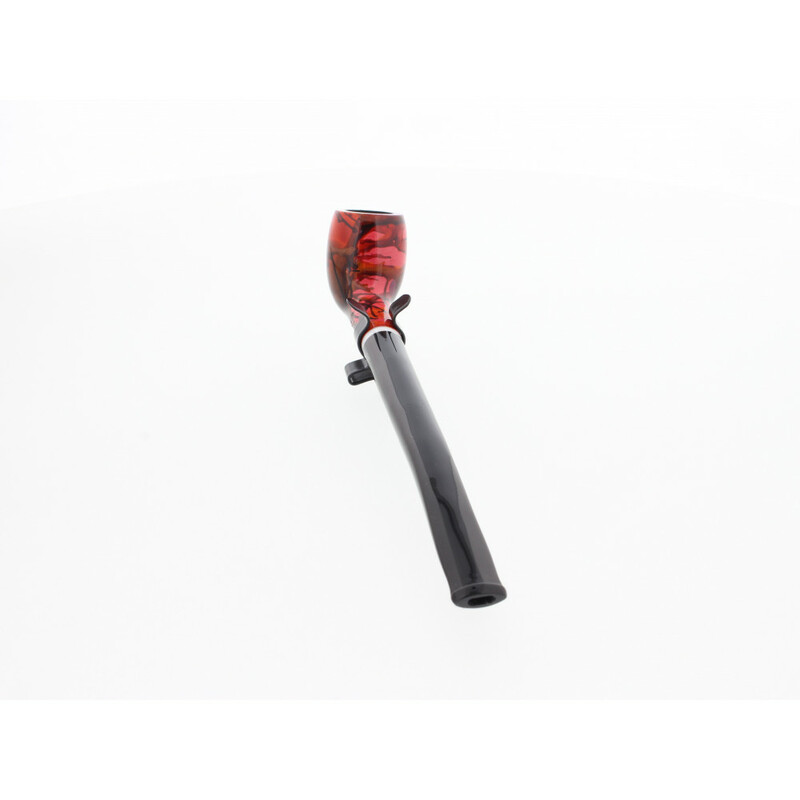 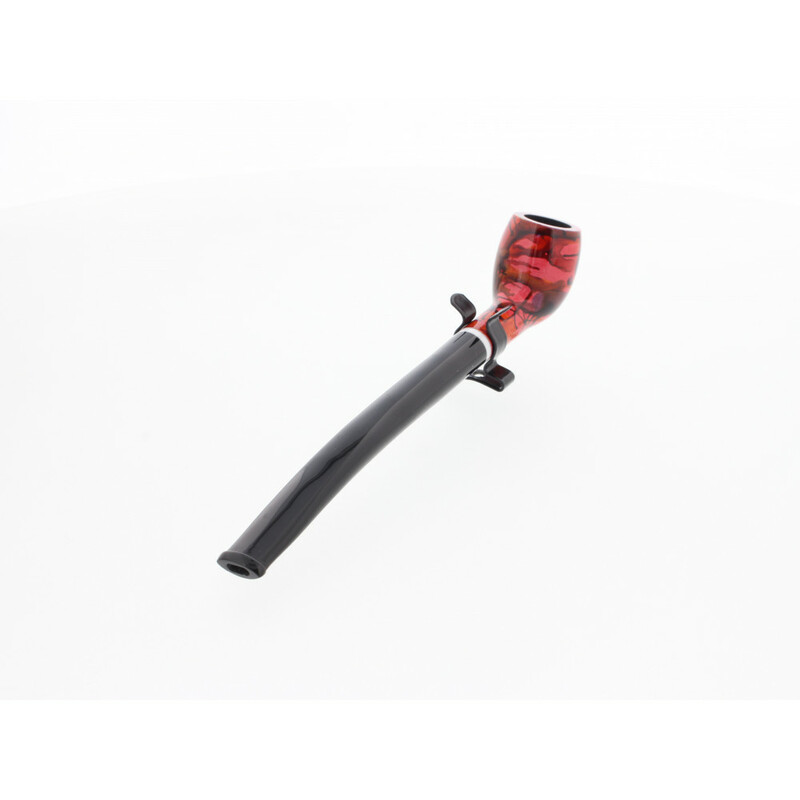 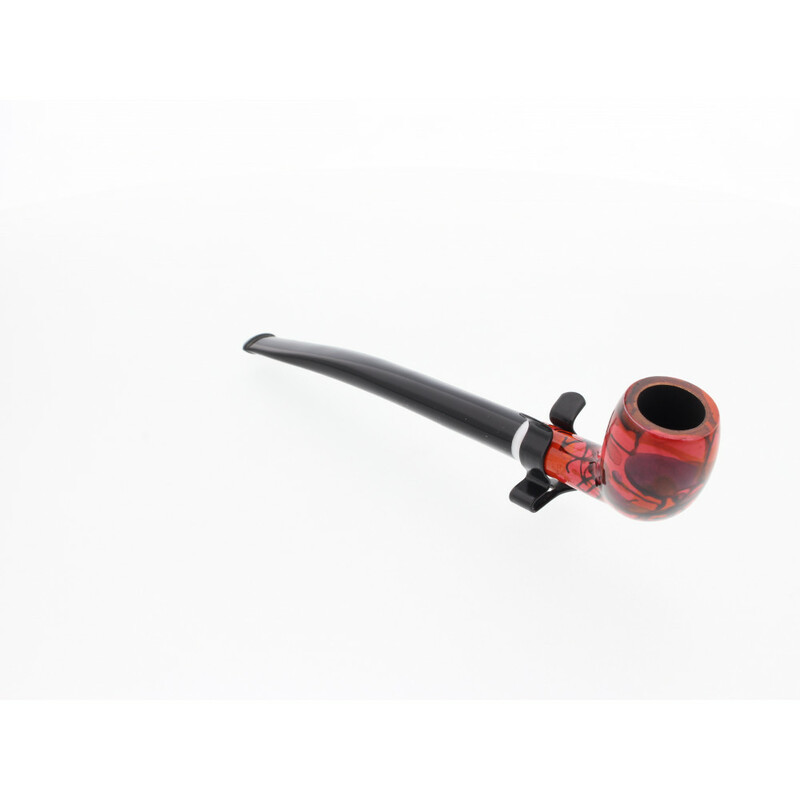 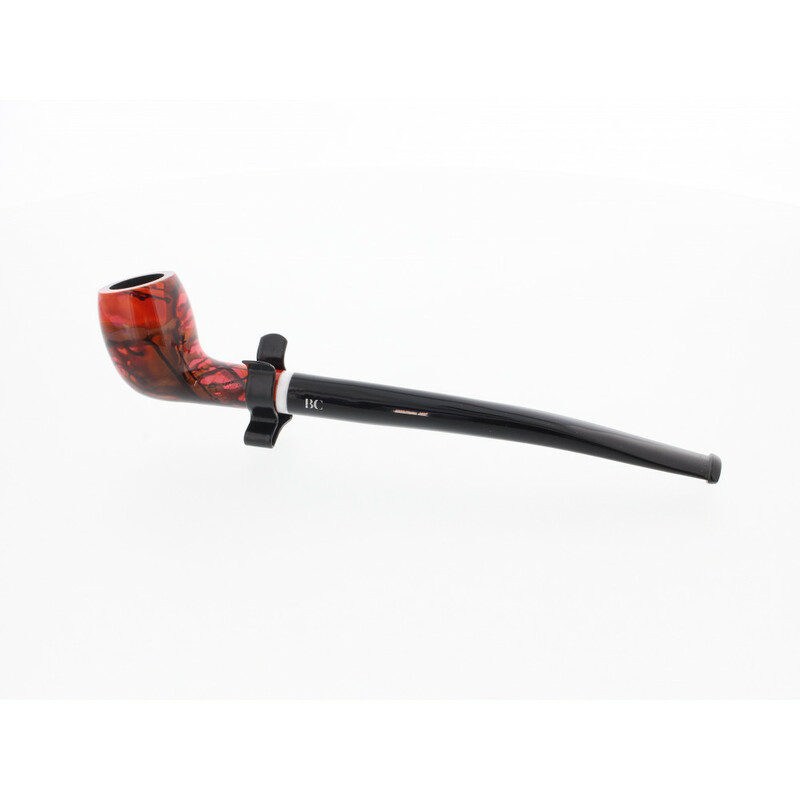 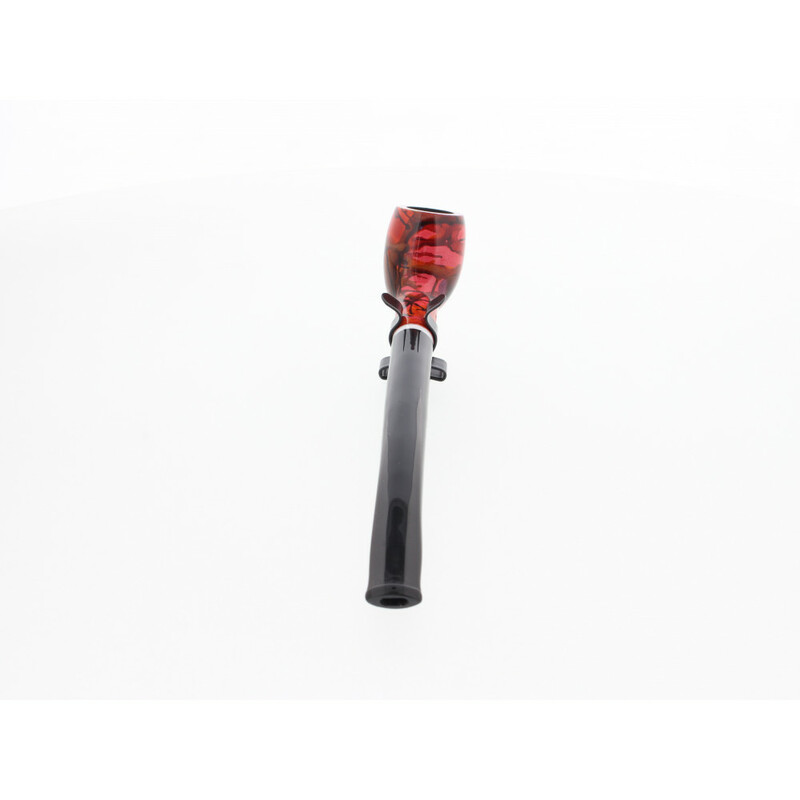 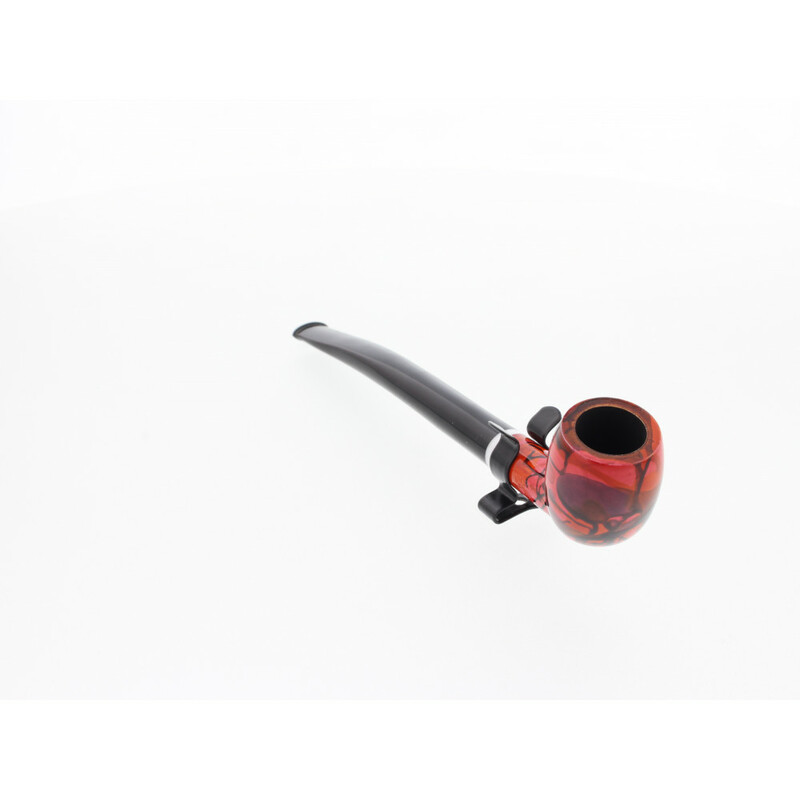 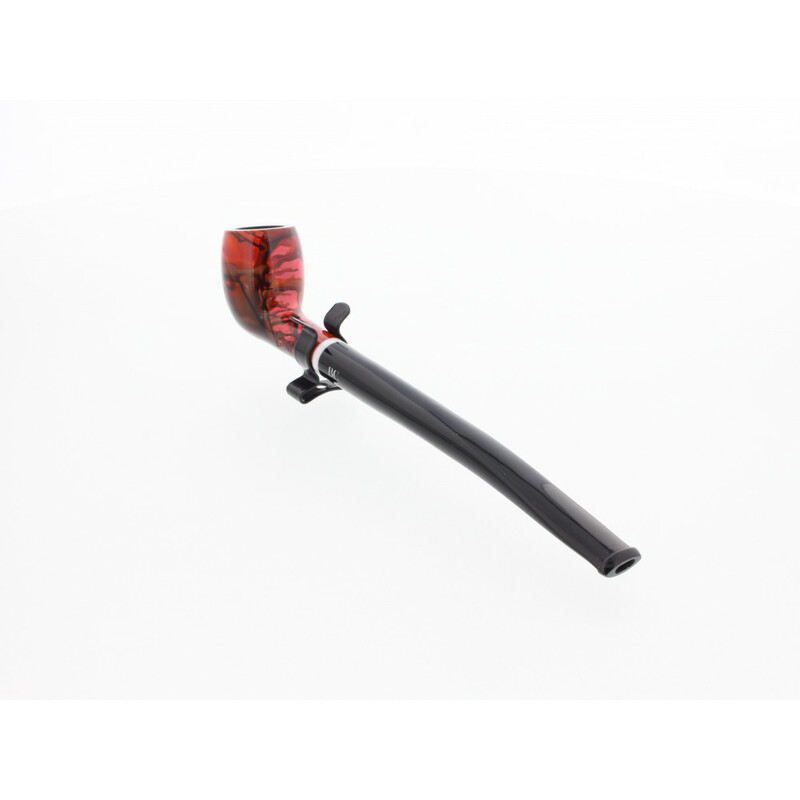 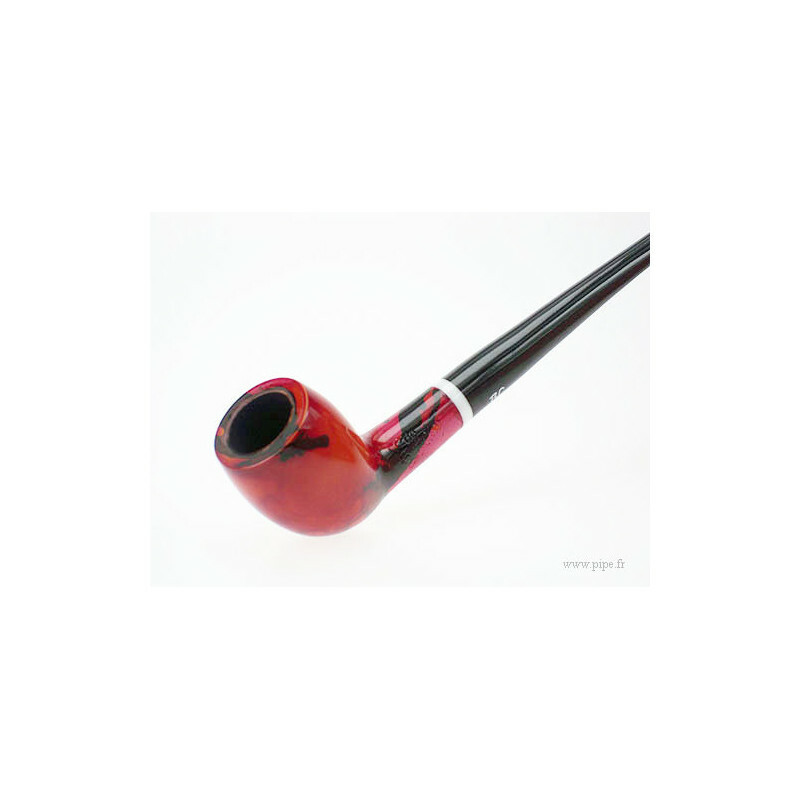 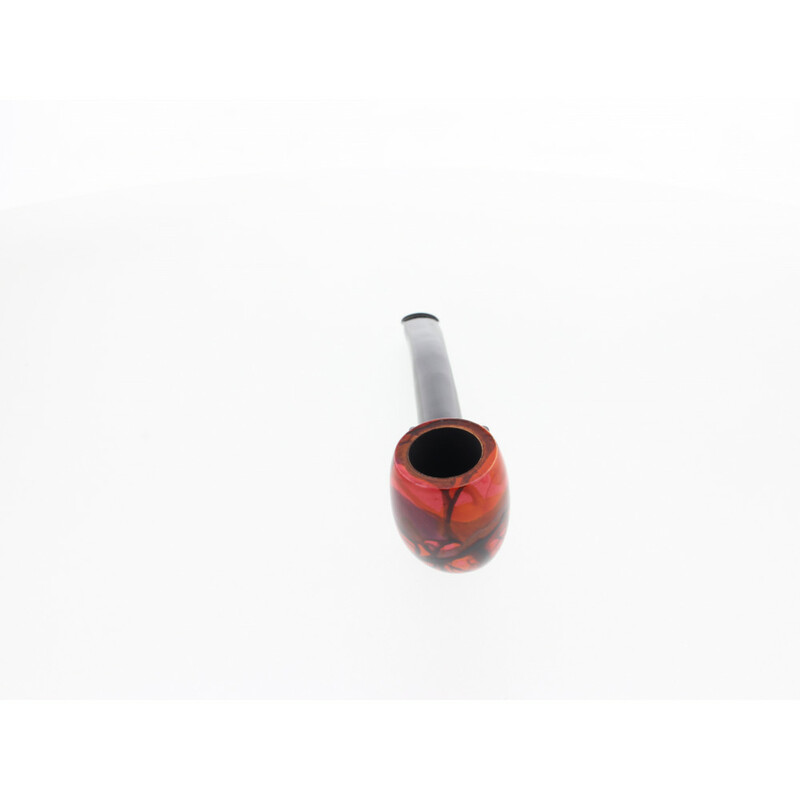 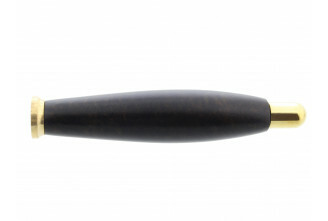 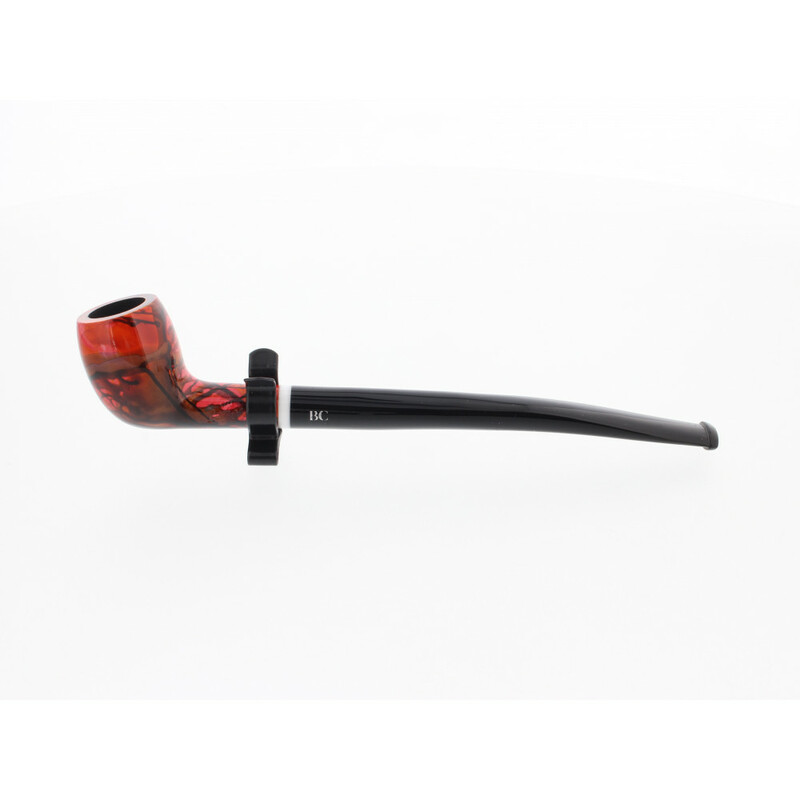 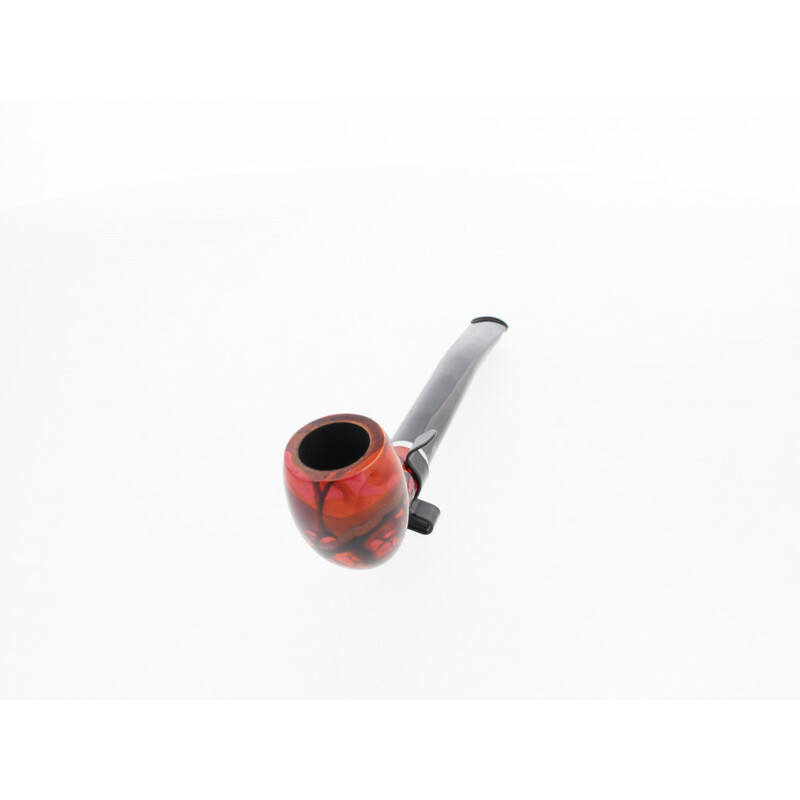 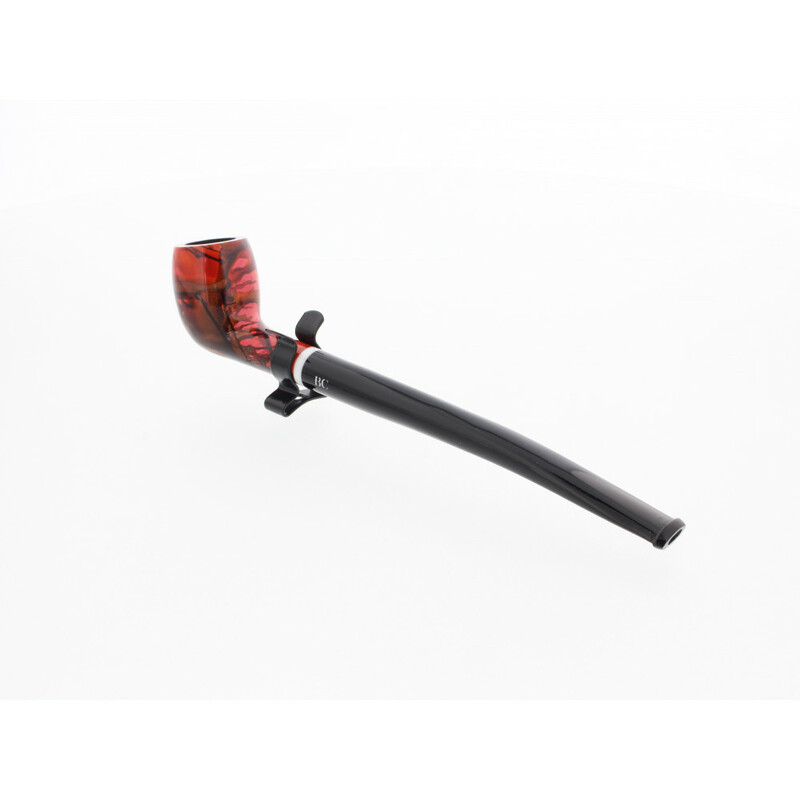 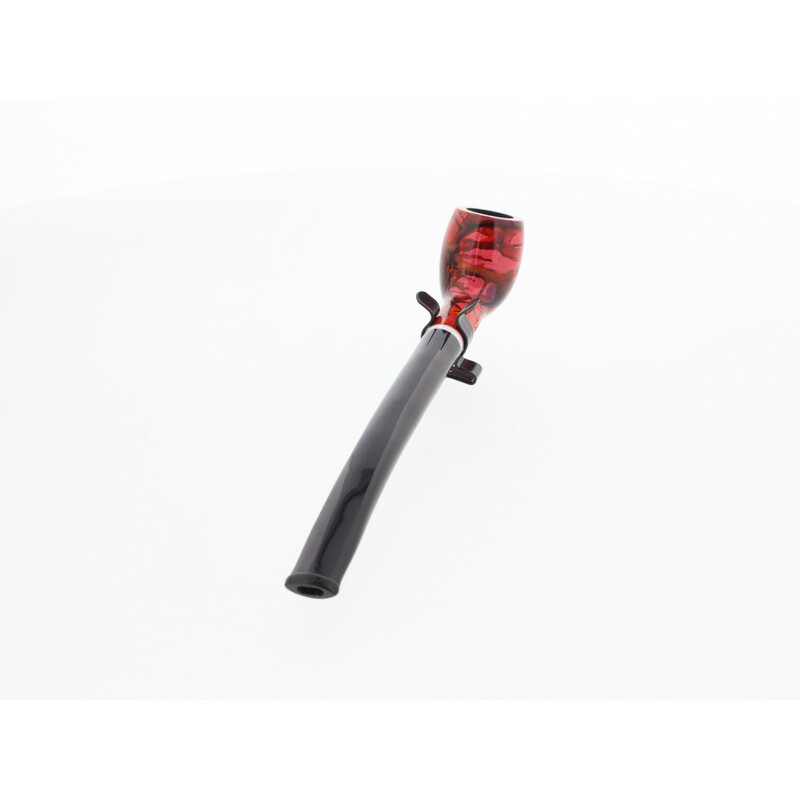 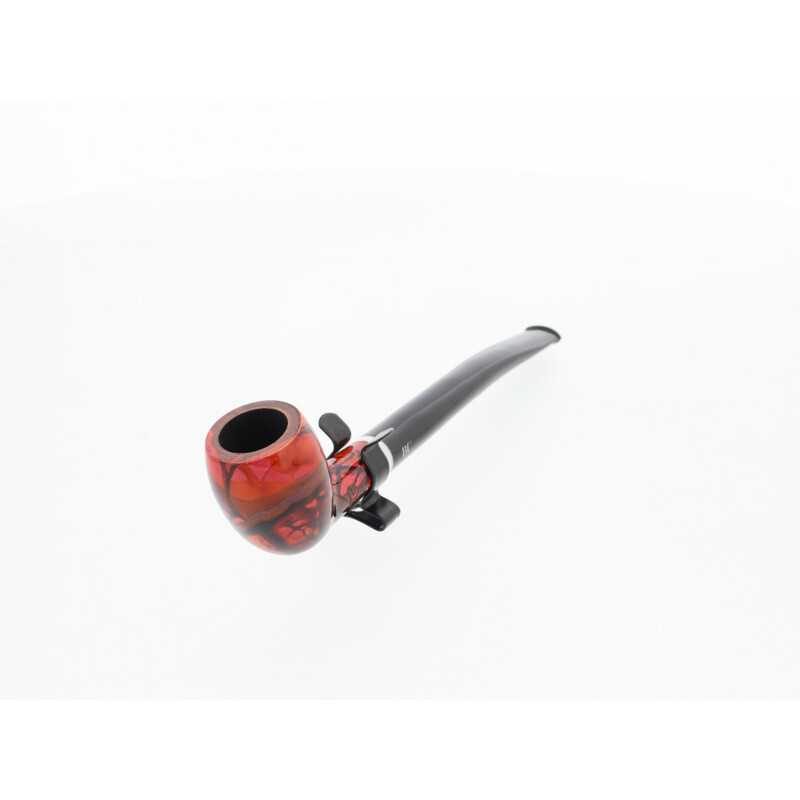 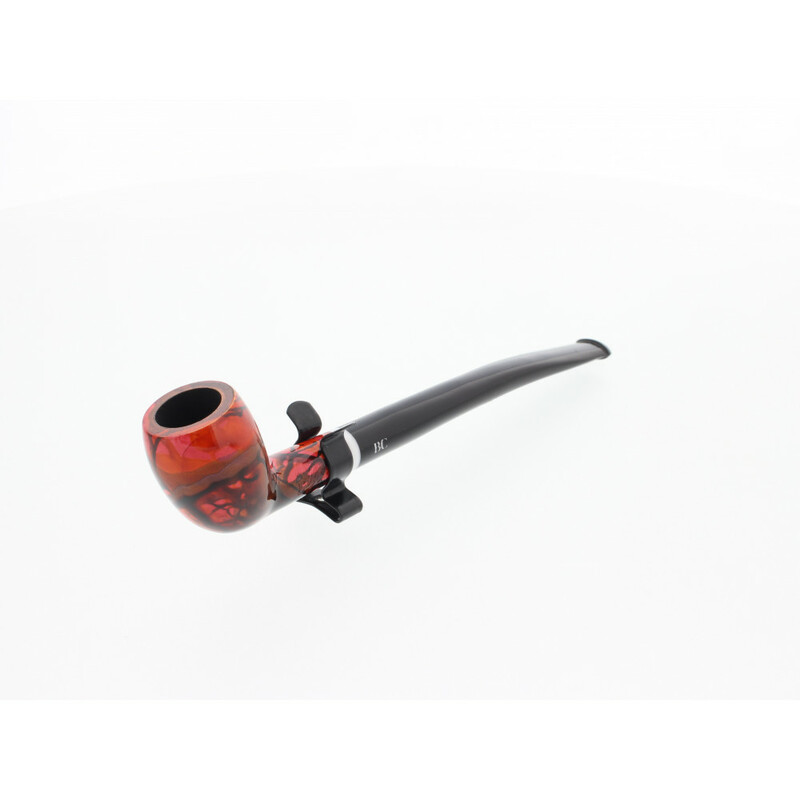 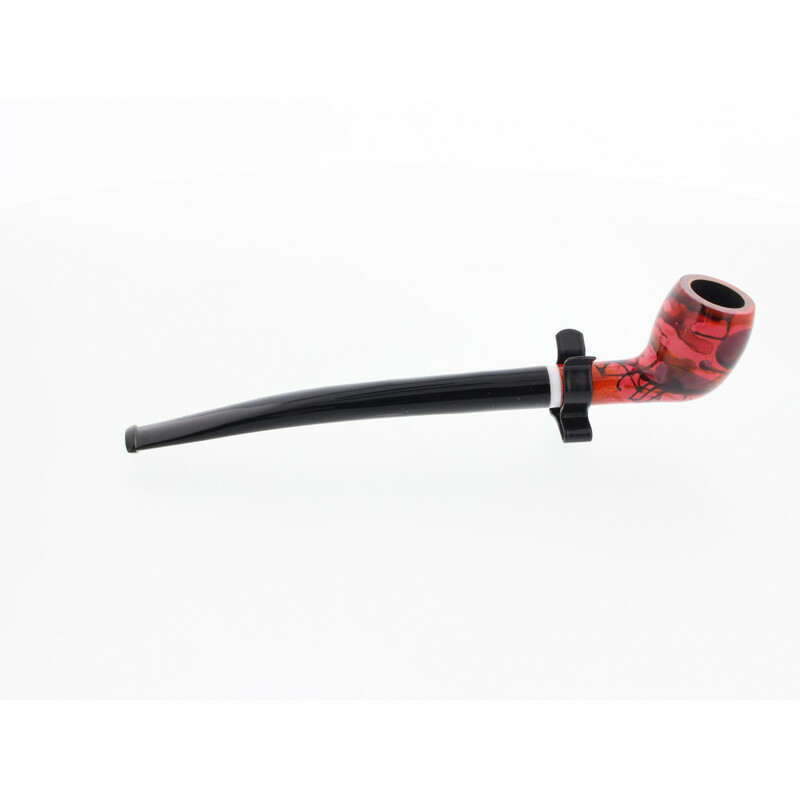 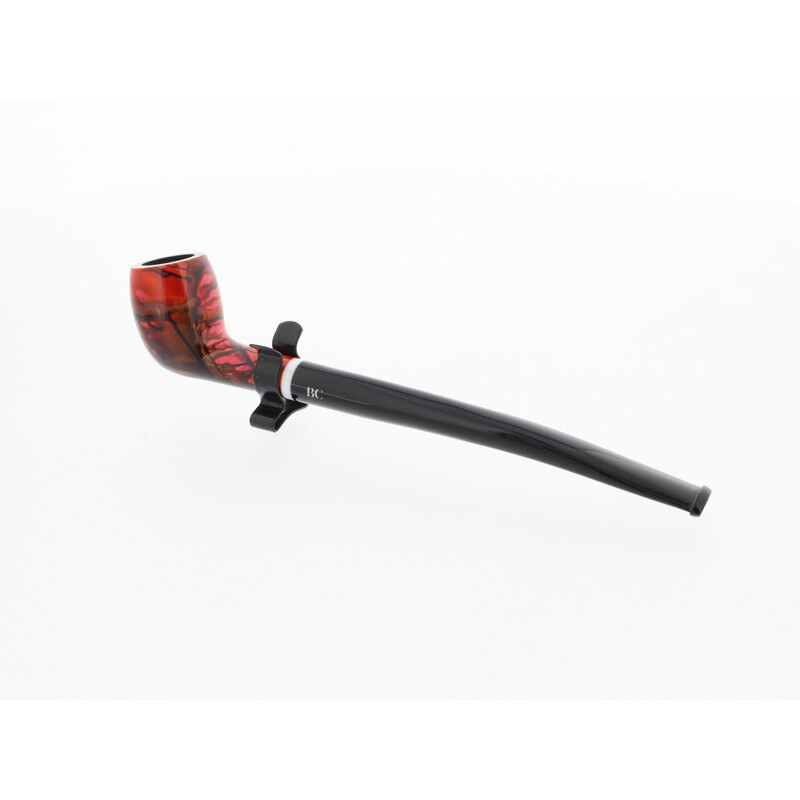 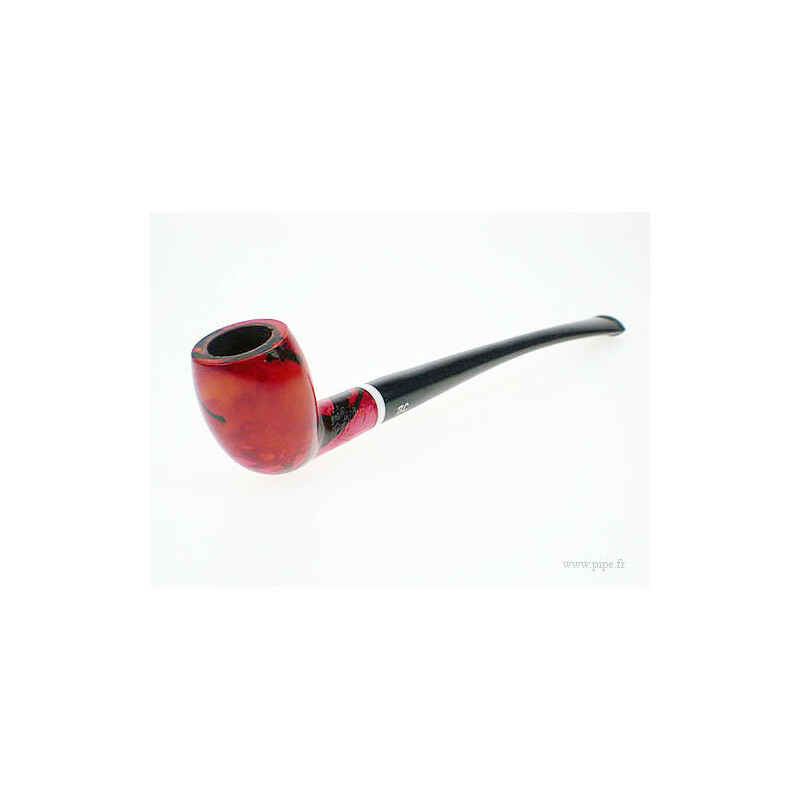 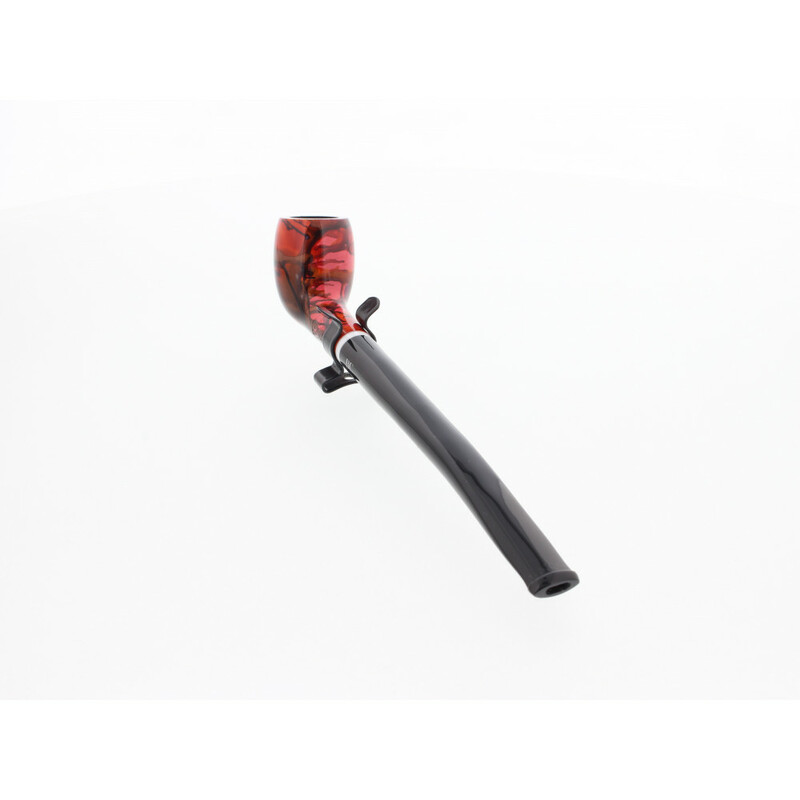 This Butz-Choquin pipe is thin and elegant. 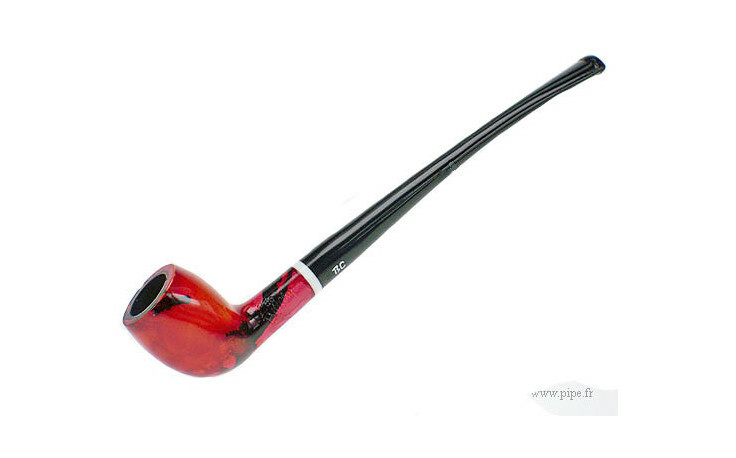 It will be suitable for the small bowl amateurs. 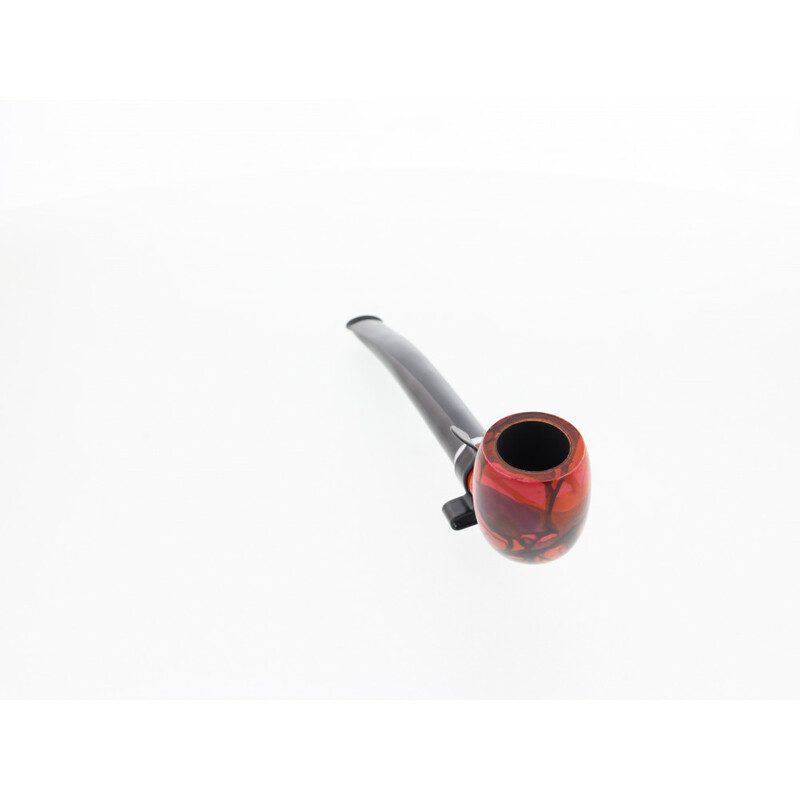 There is already carbon inside of the bowl.